All parents need time away from their children, but people who have the added financial and emotional pressures of parenting a child with a disability often cannot get this much-needed break. Due to the special attention that many children with disabilities require, their parents have difficulty finding qualified and affordable childcare. For example, the parent of a child who is fed through a tube cannot simply call the neighborhood babysitter. Similarly, the parent of a teenager with cerebral palsy, who needs to be lifted to and from the toilet or the bed, cannot rely on their oldest child to provide safe childcare. HEARTS Respite is available for families who have a child 21 or under with special needs. This is a voucher program where the family selects, hires and trains a suitable respite caregiver for their child and will request a Respite Voucher (available each quarter). The family member will pay the caregiver for the service then submit a Service Report for reimbursement, after which UCP of Mobile writes a check to the family to cover the cost of the respite service up to the amount approved each quarter. HEARTS Respite Programs services the following Counties: Mobile, Baldwin Escambia, Clark, Washington, Monroe, Lowndes, Montgomery, Autauga, Elmore, Bullock, Butler, Crenshaw, Pike, Barbour, Conecuh, Covington, Coffee, Dale, Henry, Geneva, and Houston. Traditional Respite is a program where UCP of Mobile provides temporary professional childcare in the family’s home. 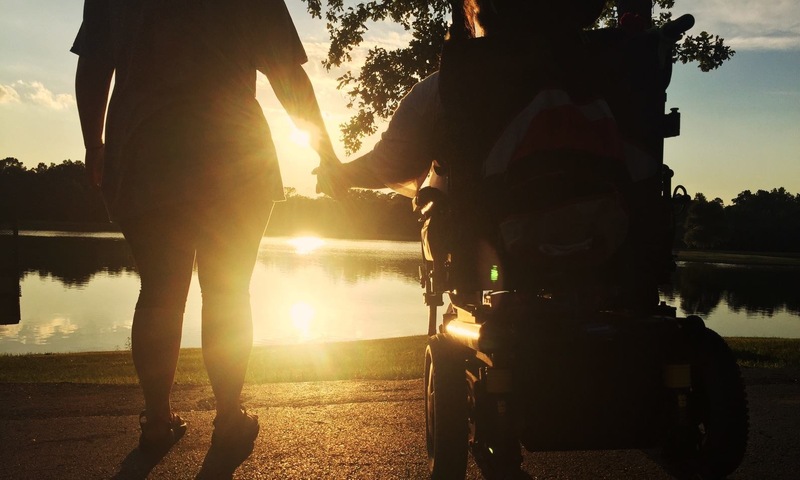 Respite services, which are limited to eight to twelve hours per month, release the family for emergencies or offer temporary relief from the stresses for caring for a child with a disability. UCP of Mobile has a limited number of respite hours each month, and they are distributed on a first-come, first-serve basis. Currently, this program is only offered to UCP of Mobile consumers who live in Mobile County. Please be prepared to provide UCP with medical and financial information. For more information about Respite, please contact UCP at (251) 479-4900 or send an e-mail to malvarez@ucpmobile.org.